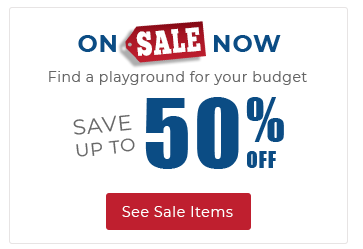 The Space Odyssey commercial playground structure combines elements of classic fun and challenging physical activities with its slides and climbers, but it is also great for inspiring creative independent play. 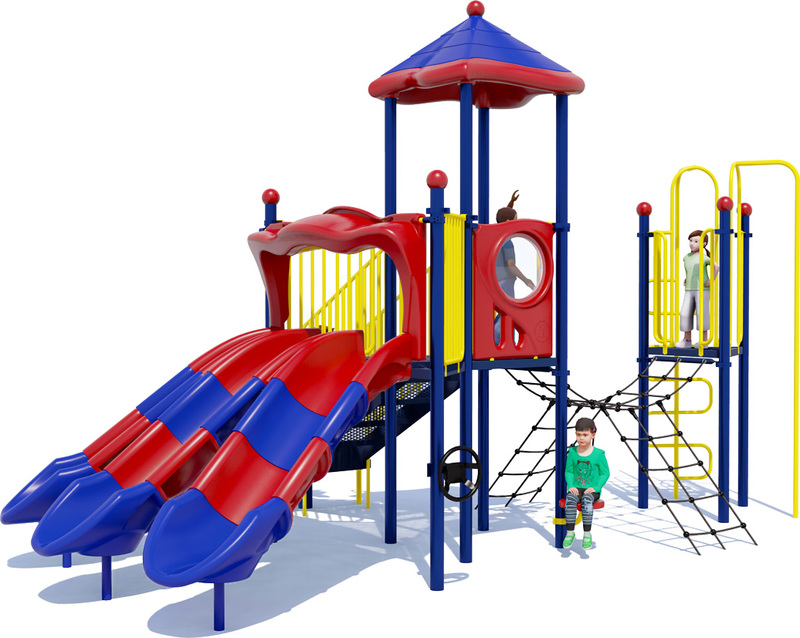 It can entertain up to 30 children ages 5 to 12 years old with its seven play activities. 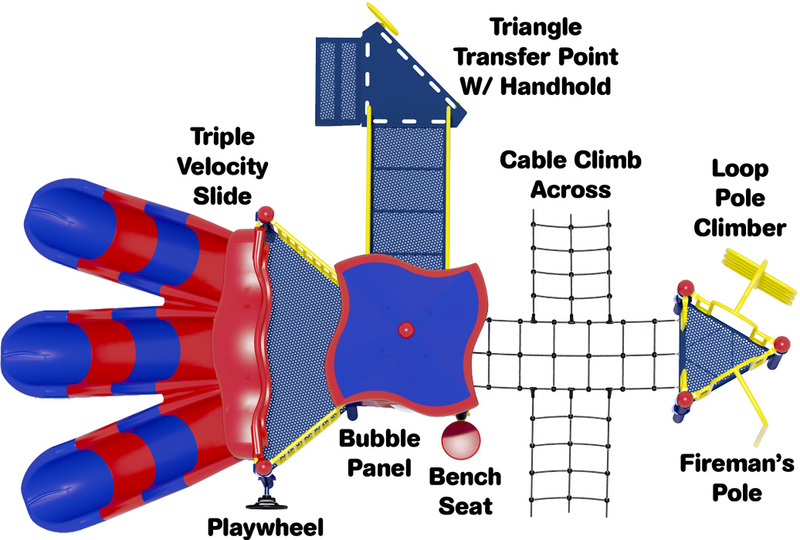 The focus of this playground design is obviously the exhilarating Avalanche Slide, which allows kids to race side-by-side three at a time. 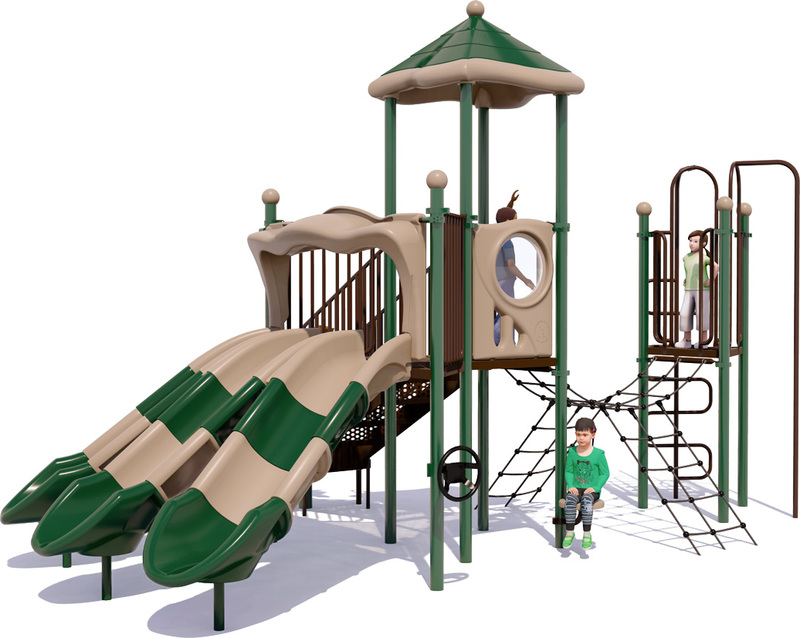 It is accessible via the ADA Transfer Point with handhold encouraging inclusive play. 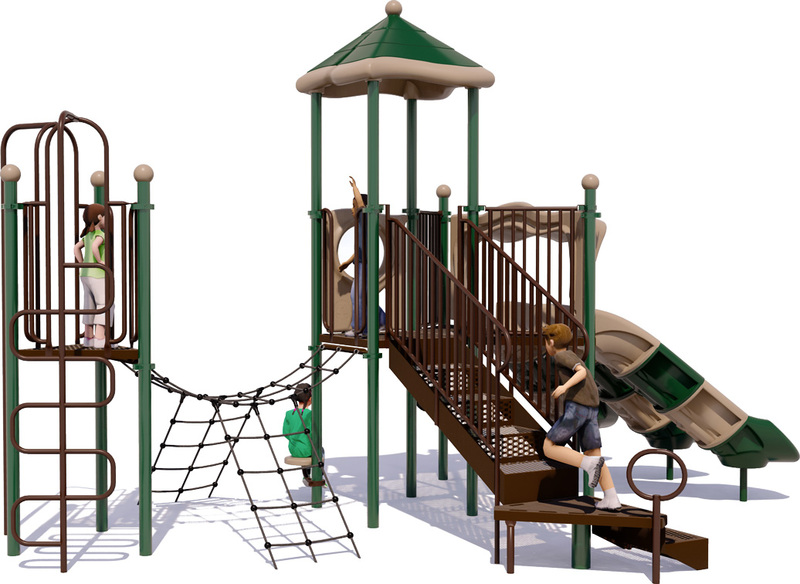 The climbing features allow children to improve physical fitness and strengthen various muscle groups in the guise of playing around. 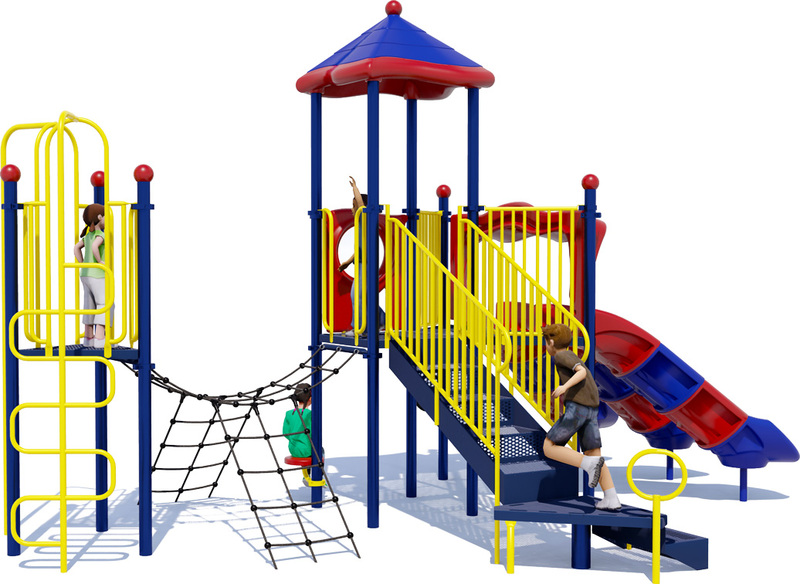 The Cable Climb Across is a challenging but rewarding obstacle that links the two play decks. The Loop Pole Climber allows access to the upper portion of the cable climb, or offers the reward of a trip down the Fireman's Pole. 3 Slides, 2 Climbers, 1 Firman's Pole, And More!